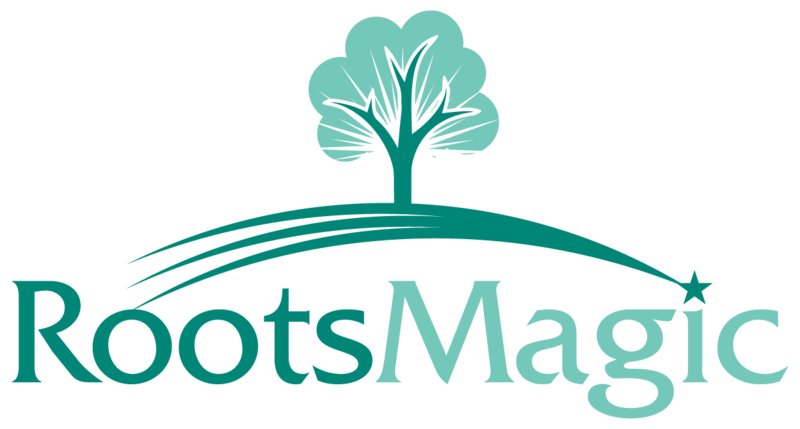 To move your customized dictionary from RootsMagic 4 to 5 or 6 go to c:\users\username\appdata\roaming\rootsmagic\version#. Copy the RMSpell.adu file and then paste it into the new version # folder. Choose the option to replace when prompted.